Finding Solutions is a professional partnership that provides a variety of educational and evidence-based behavioural services to individuals, schools and other community agencies in the Greater Toronto Area (GTA). 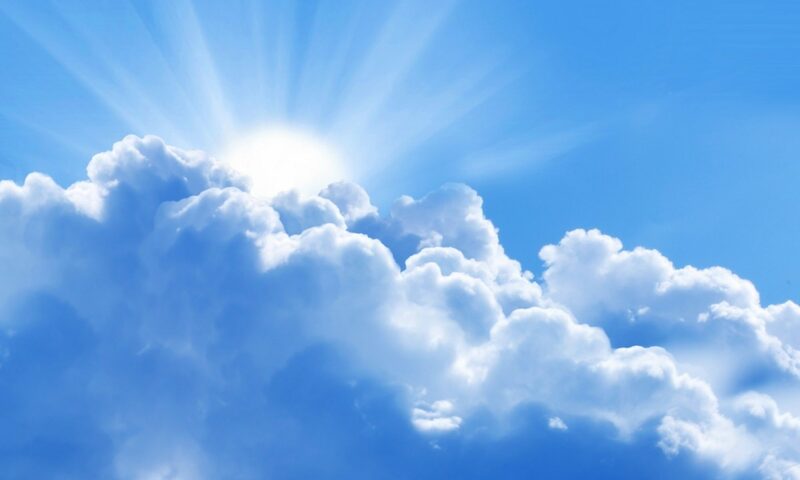 Finding Solutions delivers exceptional quality services and believes that Together We Can help each individual develop the necessary skills to successfully reach his/her fullest potential. Strengthen and support the well-being of children, youth and adults. Work collaboratively with individuals, families, educators and other professionals to deliver innovative programs. Meet the diverse needs of individuals and their families. Assist in the development of independence and promote inclusion within communities. 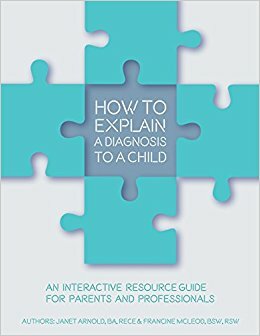 Janet and Francine are Authors of the book How to Explain a Diagnosis to a Child: An Interactive Resource Guide for Parents and Professionals. This book is about building confidence, advocacy and celebrating the unique you! You can find this book on Amazon, Chapters/Indigo, Parent Books, and Barnes & Noble.